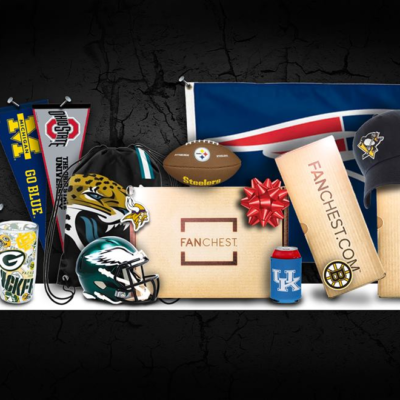 Fanchest Flash Sale: Get $10 Off Your Next Purchase! 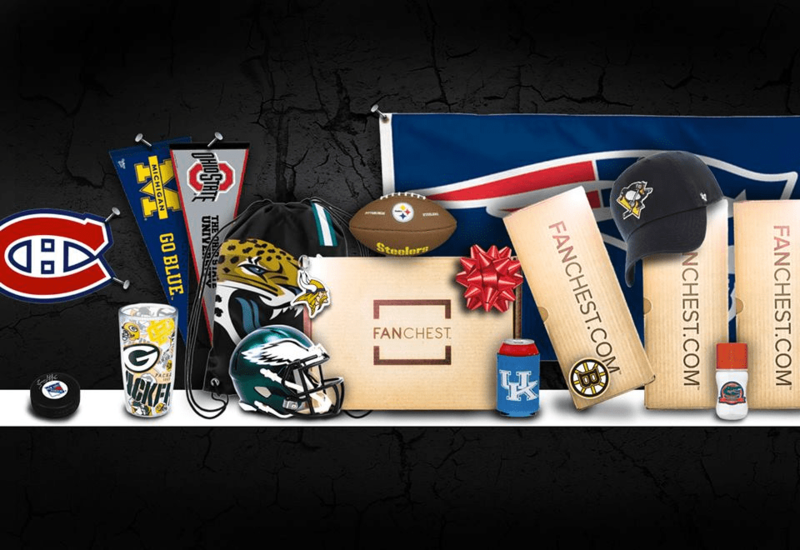 Fanchest is having a Flash Sale! 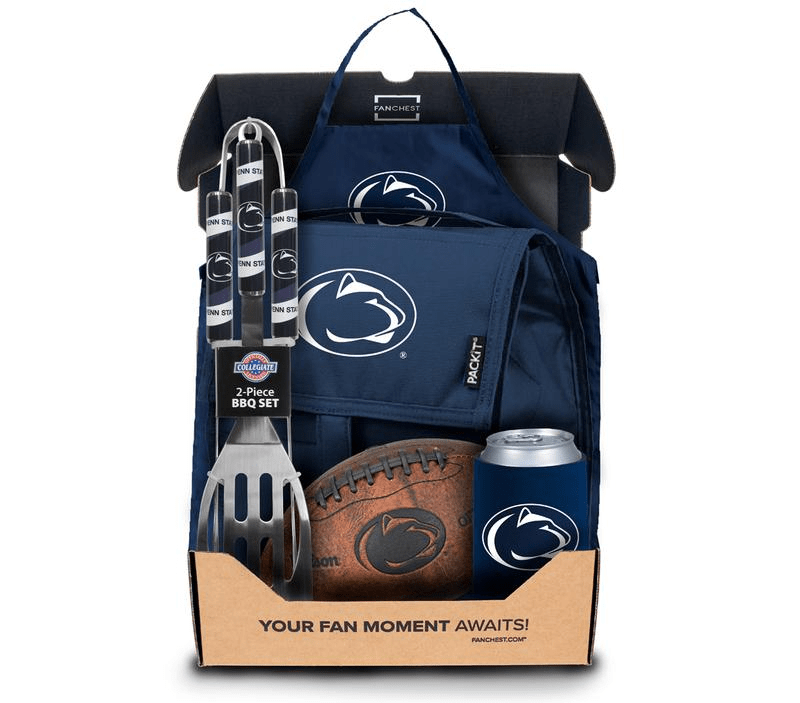 Just for Hello Subscription readers get $10 off your next purchase when you use the coupon code HELLO10. 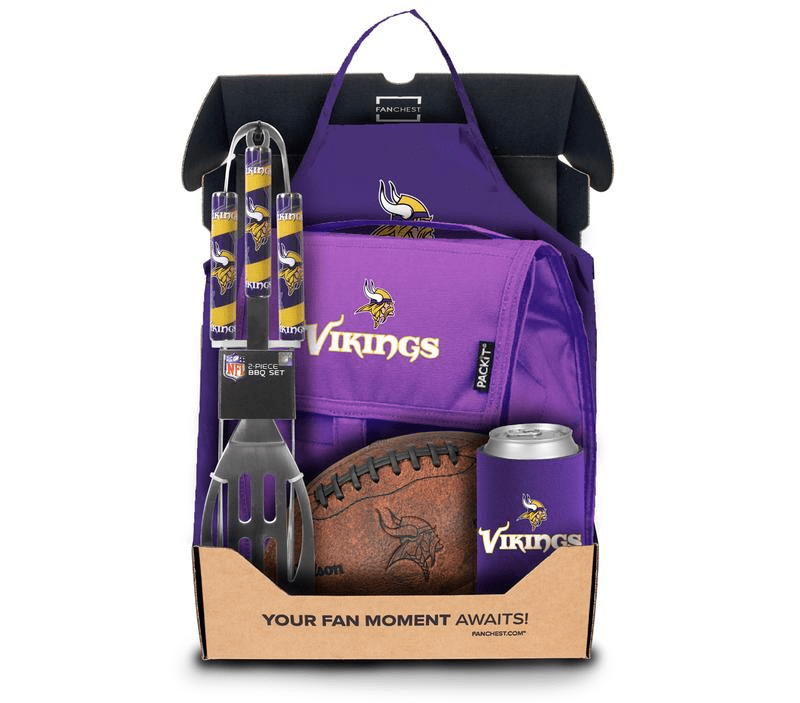 Only valid through Sunday night!! 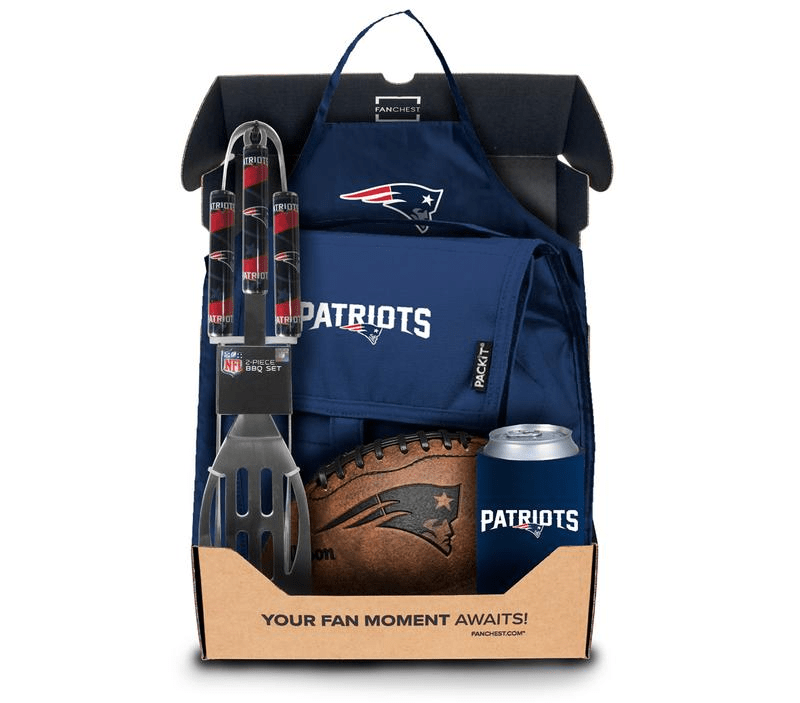 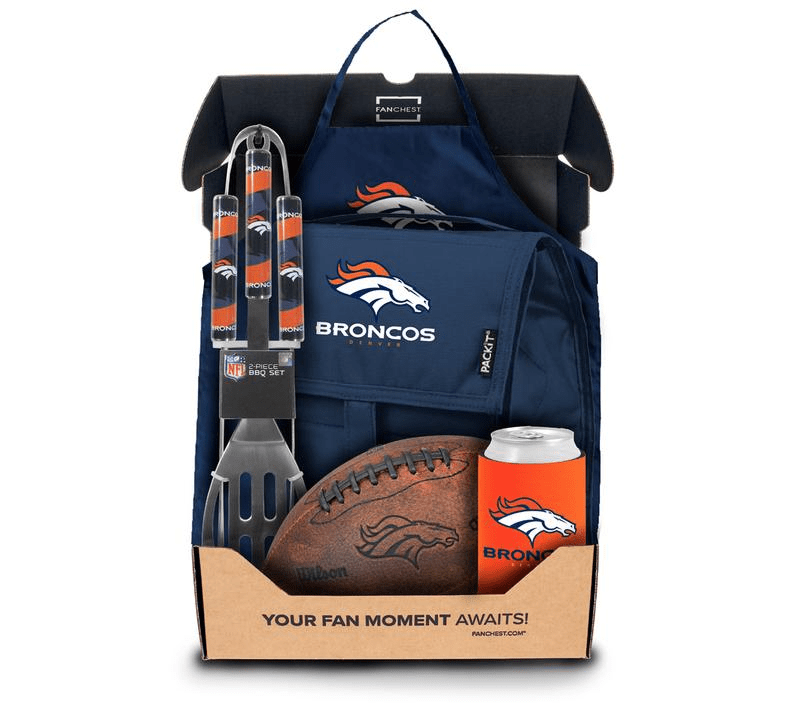 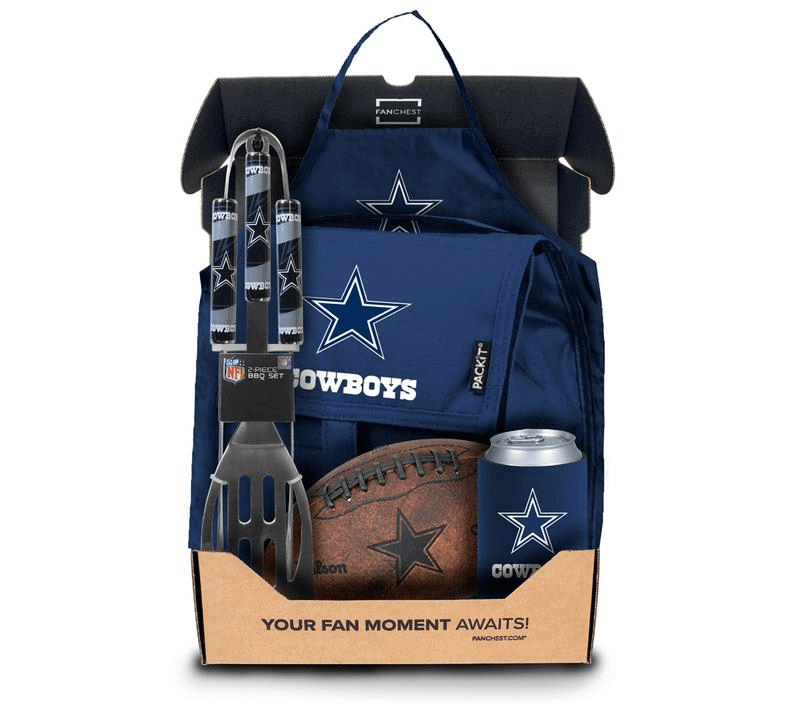 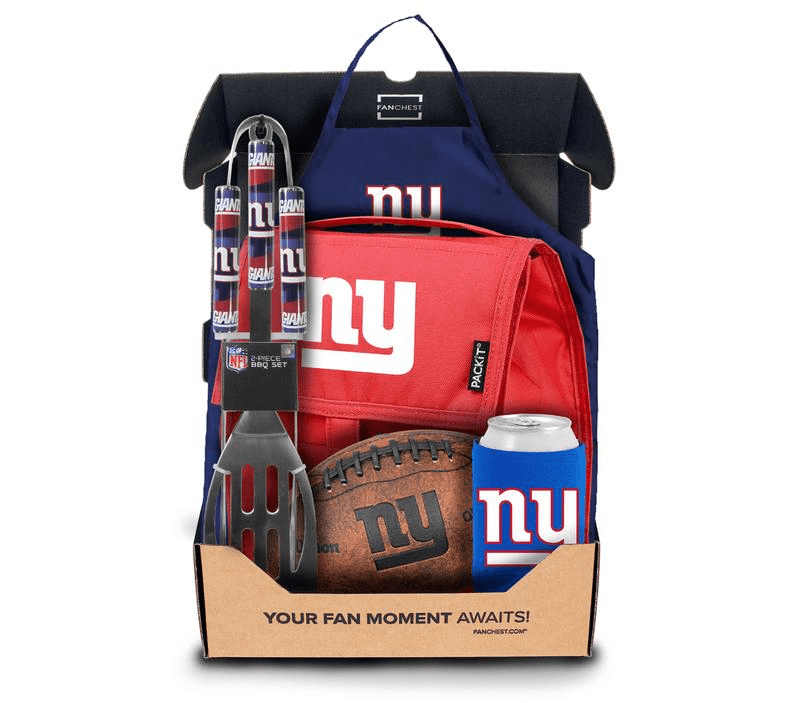 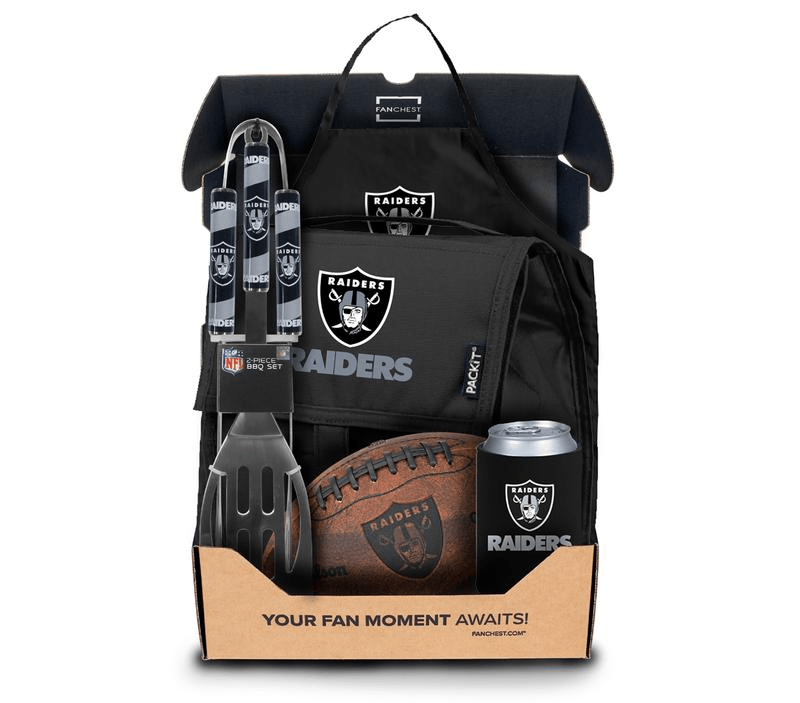 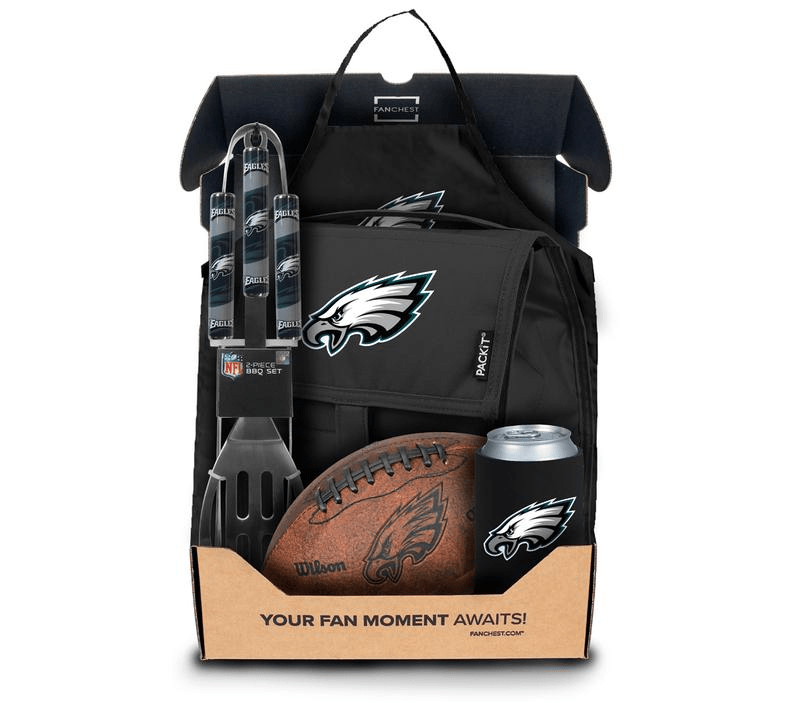 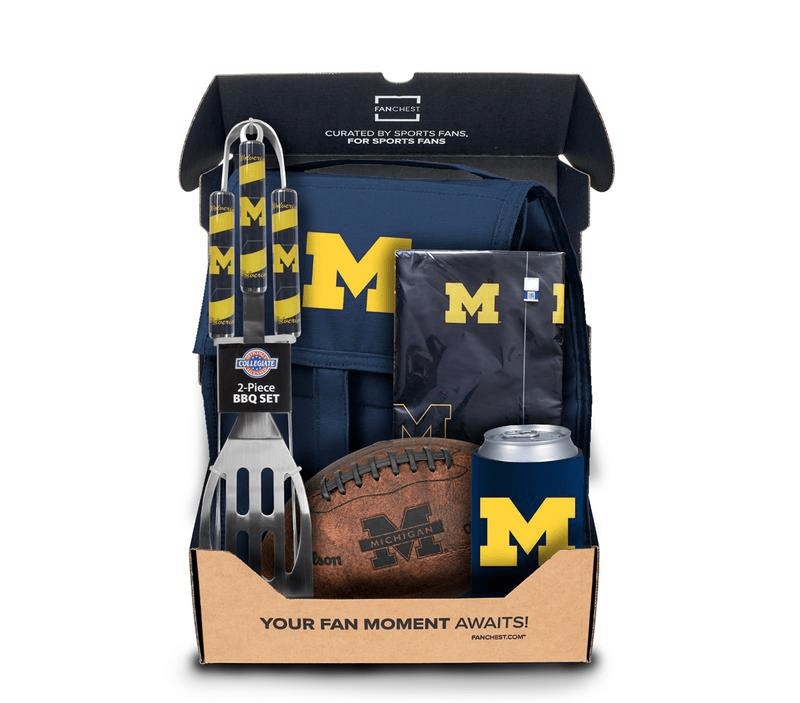 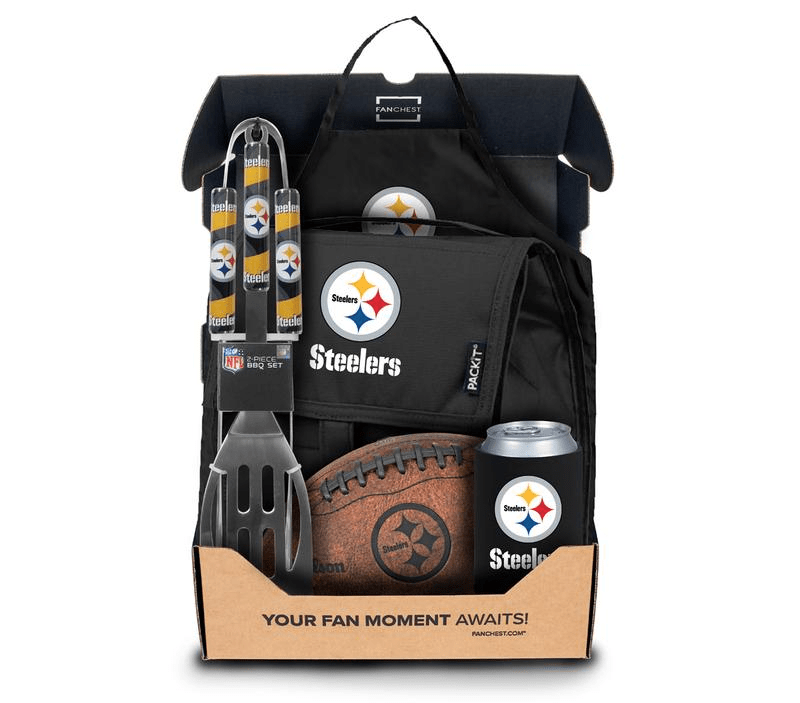 Each Tailgate box is $79 ($100+ value) + free shipping. 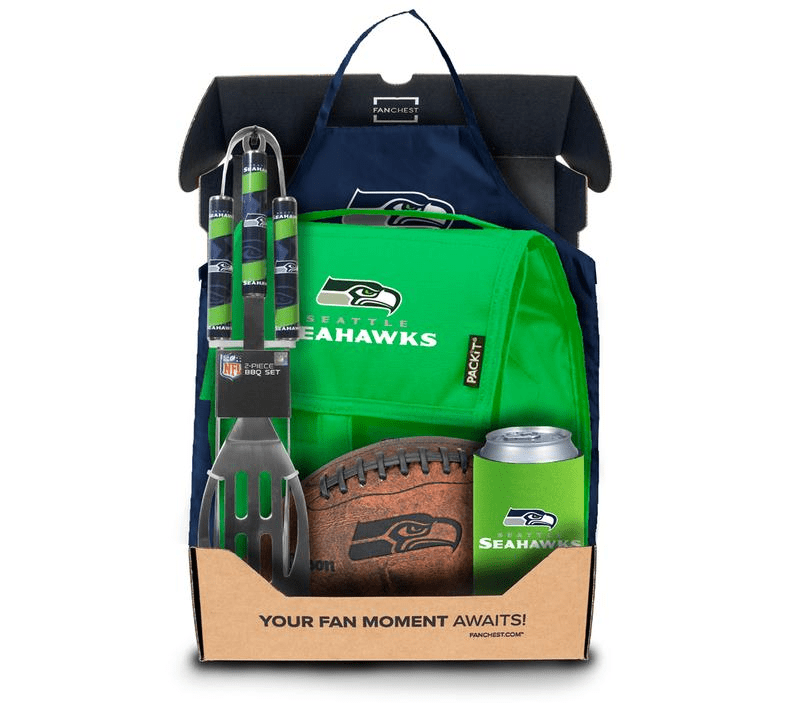 Every team box includes a Golden Ticket, where fans can win VIP Experiences, Signed Memorabilia, and more! 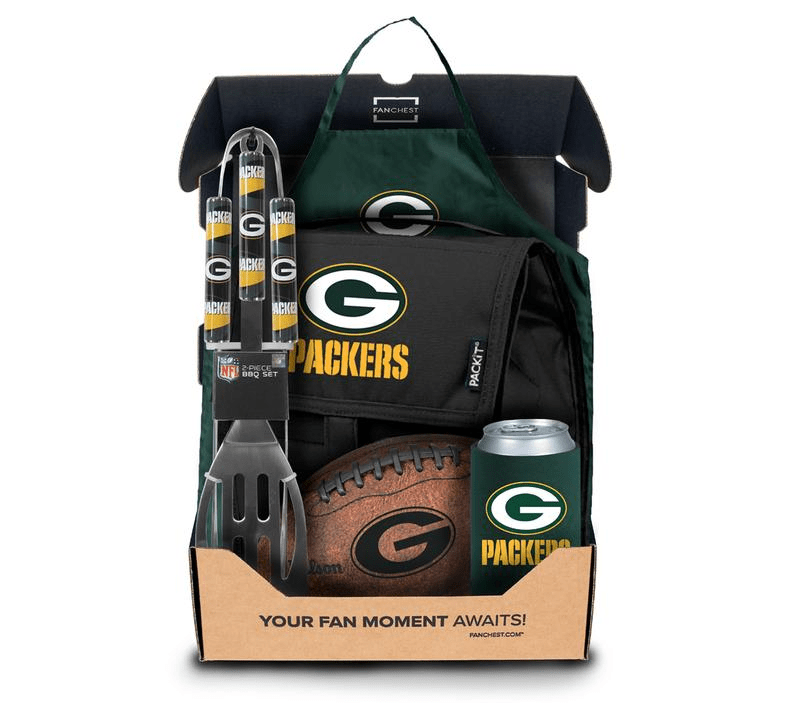 Each chest comes with awesome team gear, exclusive products, and the chance to win VIP fan experiences. 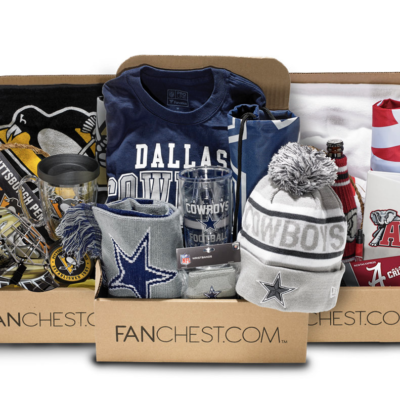 Each chest is a one-time purchase and not a monthly subscription. 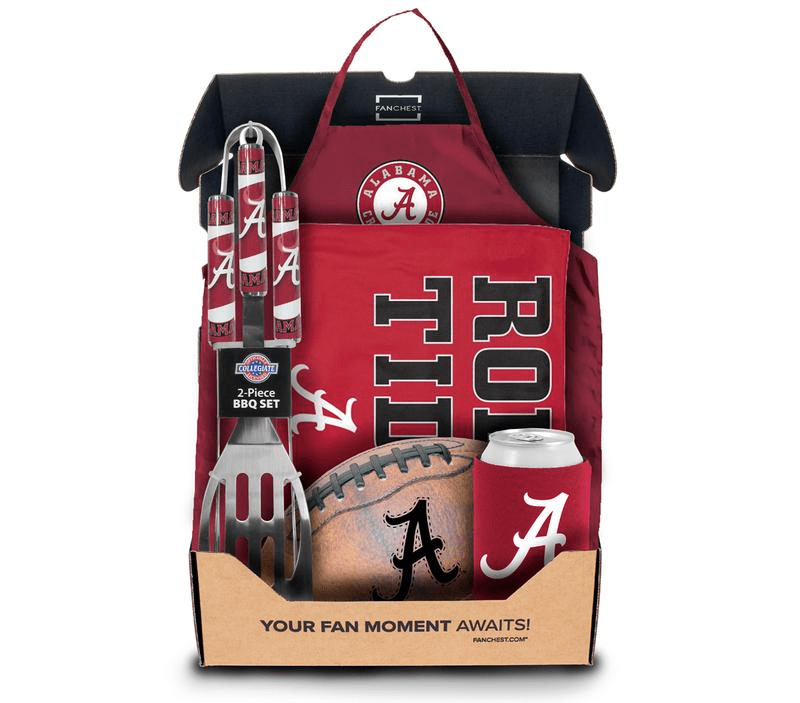 Get ready for GAMEDAY EXCITEMENT at your doorstep!